It remains to be seen how this will be implemented but many lawyers working in tax planning are likely to take a much more cautious approach to advising on, let alone implementing any kind of tax planning other than straightforward housekeeping. However, as the evidence shows, there is always going to be a market for aggressive tax planning in view of the potential rewards. The strategy taken by the team at Dutton Gregory is to offer comprehensive tax planning advice without exposing our clients to unlawful actions. The pertinent point is to ensure that you are not duped by unscrupulous legal advisors, if it sounds too good to be true, it probably is and a second opinion is always worthwhile. If you are concerned with any tax planning issue contact the team at Dutton Gregory in strict confidence. Law firms and lawyers who “enable” the creation of tax avoidance schemes could face heavy fines under new proposals put forward by the Treasury. 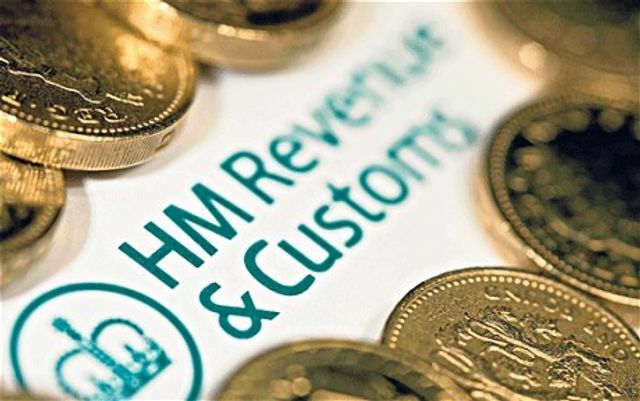 The news comes as HM Revenue & Customs launched a consultation on Wednesday (17 August) to consider sanctions for those who “design, market or facilitate the use of tax avoidance arrangements which are defeated by HMRC”. To text or not to text, that is the question! So you've hired a BD / Marketing Manager.....?